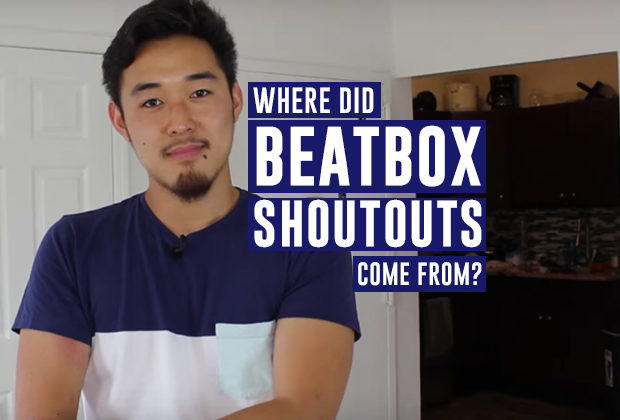 Home›Articles›Where did beatbox shoutouts come from? Where did beatbox shoutouts come from? 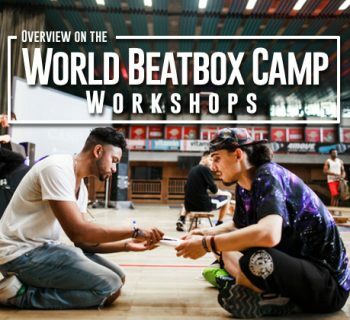 Hi, my name is Jon Park and I’d like to give a huge huge shoutout to Humanbeatbox.com and the entire beatbox community. That’s a line that we’ve become so familiar with in the past few years, but where did it all come from? I did a little digging and asked Tyte to help me on this one. Let’s get started! 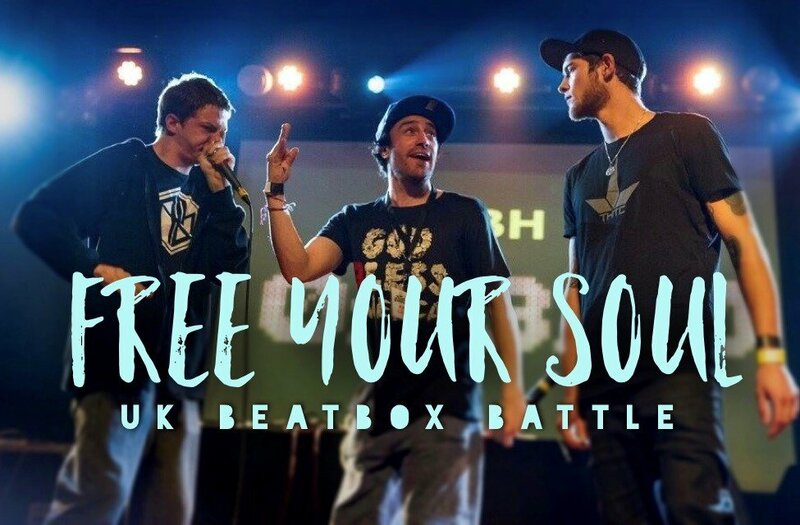 If you aren’t familiar with what a beatbox shoutout is, click open any video from Swissbeatbox, Beatbox Television, or even Beatbox International and you’ll see what we’re talking about. A beatbox shoutout is when the main subject of a beatbox video names a few friends or fellow beatboxers before they go on to do their routine. It’s pretty much a way of making a kind mention, or expressing thanks or props to someone, especially your crew. This tradition is deeply rooted in alternative and underground hiphop, where popular rappers or rappers on air would shoutout their elders, mentors, or friends who they thought deserved more respect or simply recognition. The earliest mentions of shoutouts originated in the early 80’s, especially on alternative hip hop shows. There are claims (mostly self-claims) that a radio host named DNA coined the term in 1984 on his own rap show, while others say it all started on the radio show “Video Music Box,” where guests were given time to give shout-outs in between sections of the show. Nonetheless, shoutouts became a meaningful tradition in hiphop culture, promoting the payment of respect to friends and family. This tradition grew in popularity, eventually seeping into mainstream media. 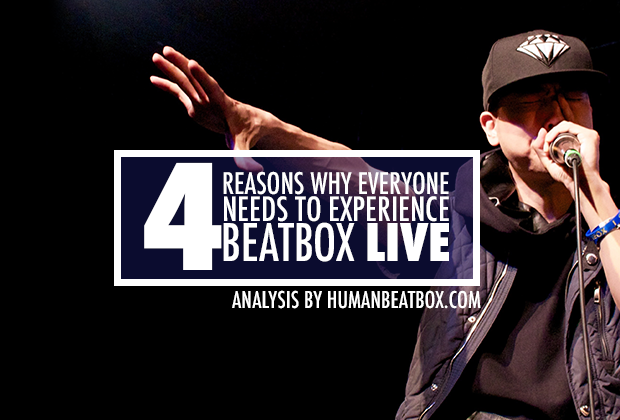 Since the art form of beatbox is derived from hiphop culture, shoutouts naturally found their way into our culture. There were more opportunities to provide shoutouts - especially on websites on web 2.0 where online brands started asking popular beatboxers to stamp their name on guest pages or at the end of articles to provide more credibility and visibility. Shoutout culture is now a strategic promotion tactic for beatboxers, used to promote YouTube channels or social media pages - rooted in tradition, but now more focused on promoting oneself. Since air time on the radio is not as valuable anymore, this transition supplied the need for a more modern method to break through the noise, which many beatboxers have done today. Beatbox shoutout videos are now made primarily for cross-promotion, whether it’s promoting a new YouTube channel or Facebook page, leveraging each other’s social influence as a community to pull each other up. There are plenty of criticisms about shoutouts, with some claiming that it’s passé and others saying it has lost its meaning and charm. 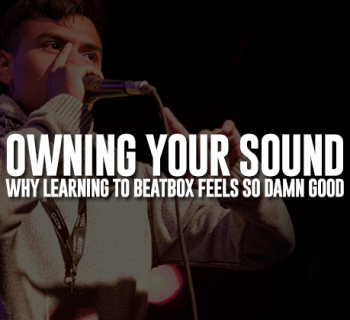 What do you think, beatbox family? Let us know in the comments below!